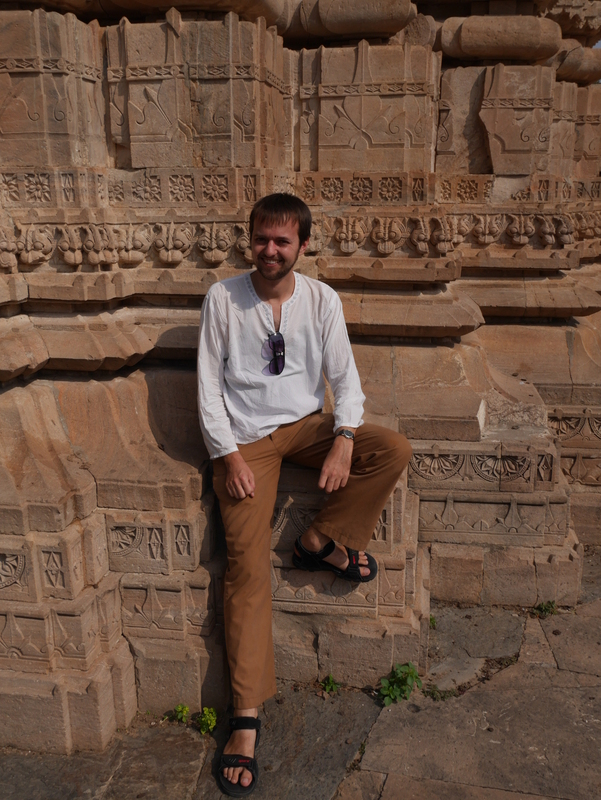 At Gopinath Temple, Bhangarh archaeological site, Alwar District, Rajasthan, India. Welcome to WillyLogan.com! I am a historian of technology from the state of Colorado, USA, and I teach at Pacific Union College in Napa County, California. On this blog, I write about some of the things I’ve learned in my research, readings, teaching, and explorations—about my narrow specialty of post-independence Indian industrialization, and a wide range of other topics. If you want to keep up-to-date with my posts (which I put up about once a month), please follow me with RSS or on Twitter, @WilliamSikander. I got a bachelor’s degree in Mechanical Engineering from Walla Walla University in 2009, and then I went on to earn a PhD from the History of Technology program at Auburn University in 2016. My dissertation was about industrialization and technological change in India during the Third Five-Year Plan (1961-1966). I started teaching at PUC in 2018. The default header image on this blog is a watchtower in the city walls of Amber, the old capital of the Kacchawaha Rajputs in western India, which reached the peak of its political importance in the seventeenth century, when Amber was a vassal state of the Mughal Empire. In addition to this blog, I also have a Flickr gallery for photos and a Tumblr blog for drawings.